Ultimate Fighting Championship (UFC) has canceled its entire UFC Fight Night 97 mixed martial arts (MMA) event on UFC Fight Pass, scheduled for Oct. 15, 2016 inside SM Mall of Asia Arena in Manila, Philippines. 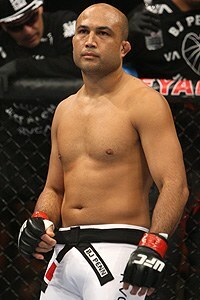 That’s because of Monday’s injury to headliner BJ Penn. 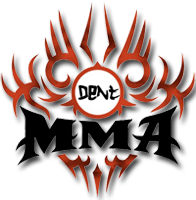 UFC “Manila” joins UFC 151 and UFC 176 on the not-so-prestigious list of axed events. With the event scrapped, the remaining fighters (full list here) will be paid their “show” money and rebooked for future events; however, the UFC calendar is complete for the remainder of 2016 (see it here), so it may be tough to accommodate each and every combatant. As for the city of Manila? Fight fans can seek refunds at their original point of purchase.